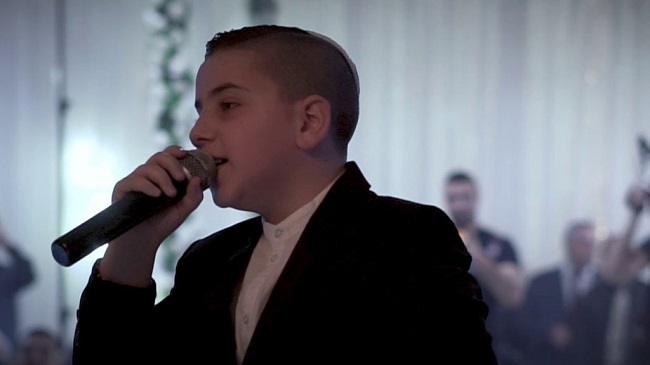 Noam Dadon will represent Israel in Junior Eurovision 2018! Today, in Russel Theatre in Ramat Gan, six participants competed for the right to represent Israel in the Junior Eurovision Song Contest 2018. The expert jury has chosen Noam Dadon as their winner. The selection show was recorded today but will only be broadcast on the 20th of September while the song Noam will be representing Israel with will be revealed at yet unspecified date. The Junior Eurovision Song Contest 2018 will take place on the 25th of November in Minsk, Belarus. Lea Sirk will get a successor – Slovenia is in the game for 2019!